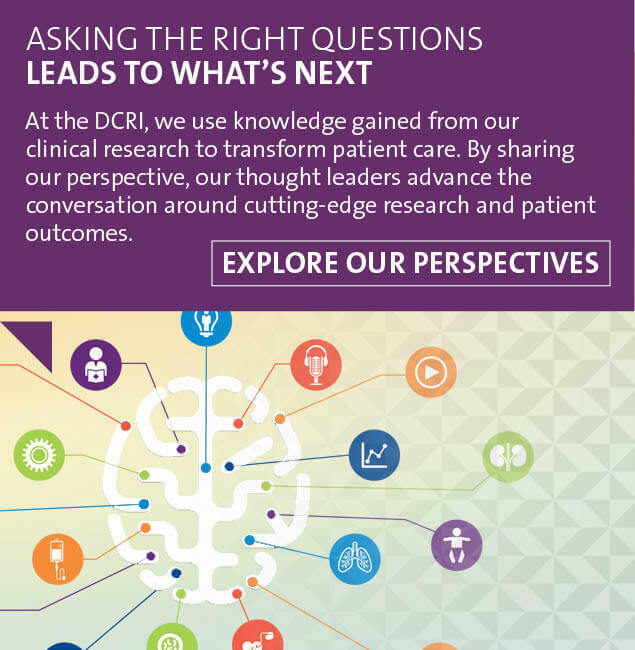 In keeping with our mission to share knowledge that improves the care of patients around the world, the DCRI is committed to bringing you the most up-to-date research news from our thought leaders, collaborators, and partners. 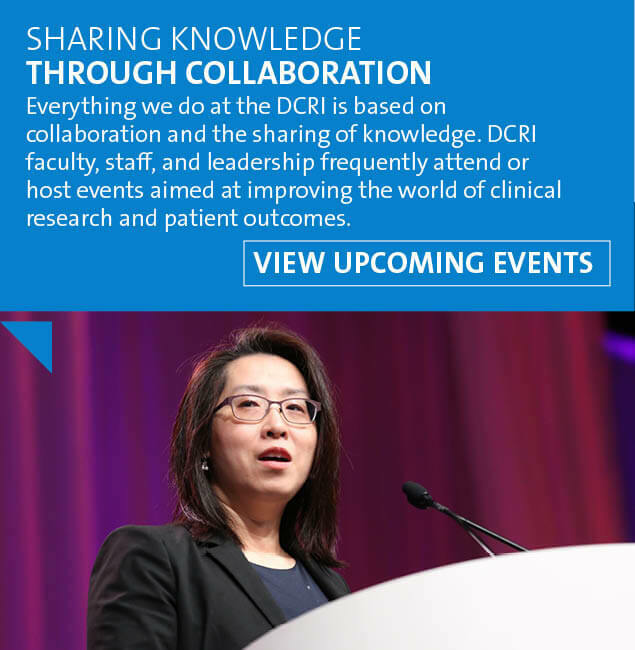 DCRI faculty, fellows, and operational leaders showcased our thought leadership and sought out new opportunities for collaboration during the 68th annual American College of Cardiology Scientific Session and Expo, occurring March 16-18 in New Orleans, Louisiana. 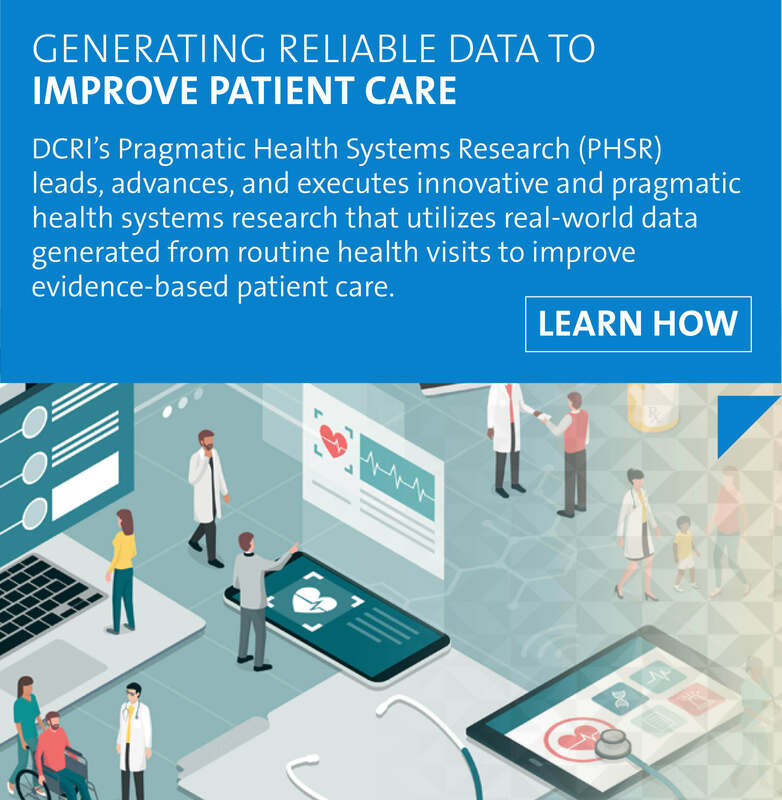 Learn what more about the late-breaking science, pragmatic clinical trials, patient partnerships, and everything else our experts discussed and debated during the annual conference. 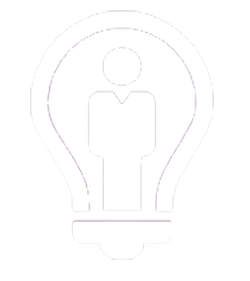 On May 15 the DCRI’s BRISC will host a discussion-rich colloquium for aimed at building a behavioral intervention and behavioral economics network at Duke. Results from the ARTEMIS study, providing insights on prescribing patterns and clinical outcomes, are now available in a patient-focused lay summary format. 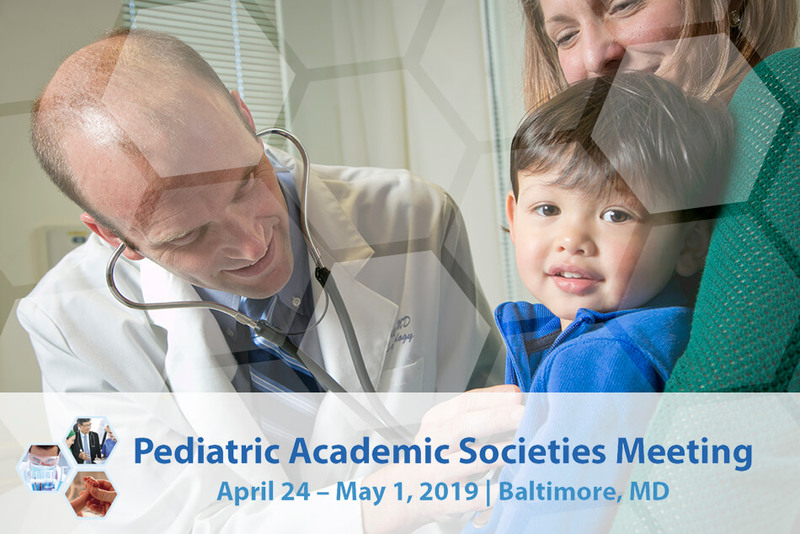 Join fellow Duke researchers, June 21, and foster collaborations intended to have the highest impact on future obesity-related research and resulting patient care. 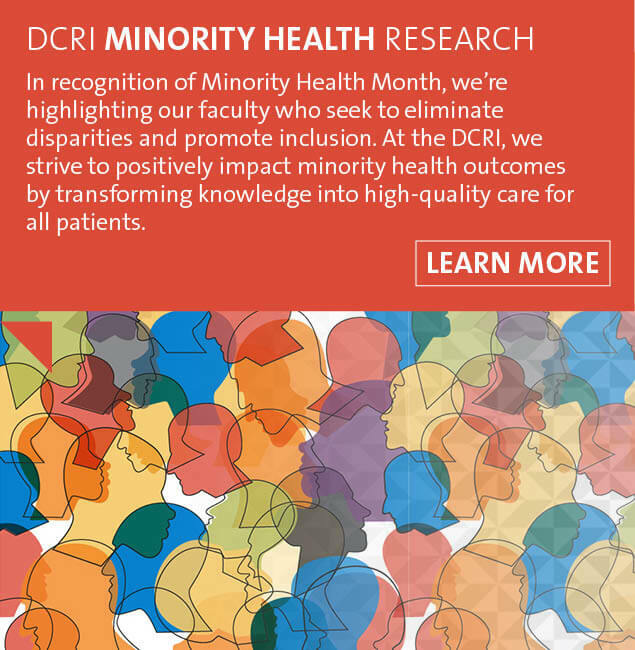 Gastroenterologist and hepatologist Julius Wilder, MD, PhD, is using funds from a recent career development award to investigate reasons why patients from underrepresented populations are less likely to be put on the liver transplant list.